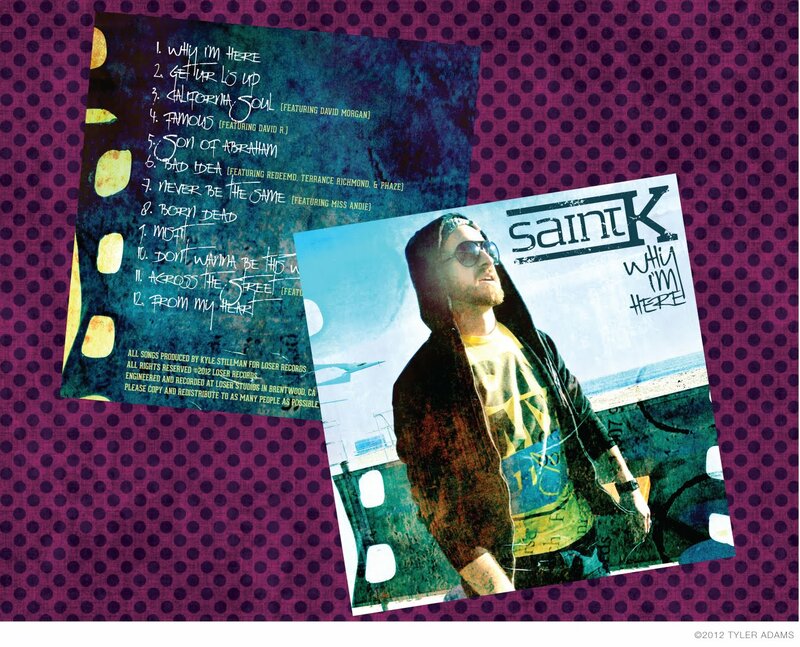 Today is the release date for Saint K's debut, full-length album, Why I'm Here. I was privileged to be able to work on the album art. You can download this album for FREE for a limited time by visiting saintk.com, Amazon, or iTunes.